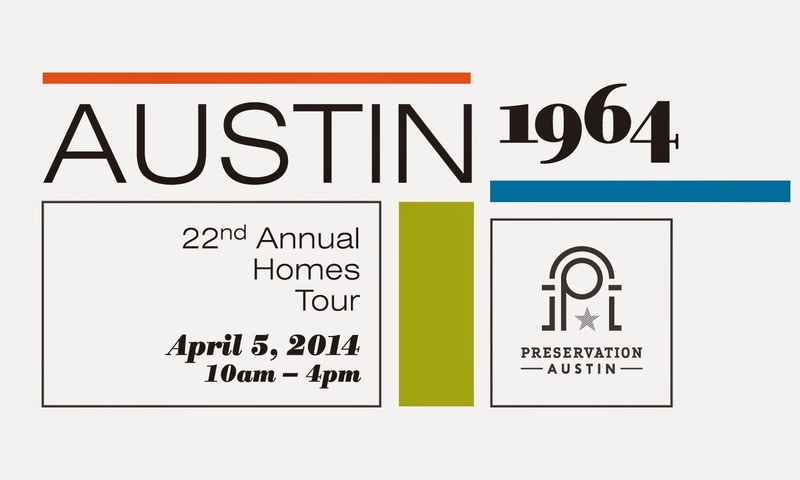 Preservation Austin is putting it's 22nd annual homes tour on April 5. From 10am-4pm, you'll be able to wonder around five mid-century Austin homes, and probably steal a few ideas for your own home. Austin 1964 promises to pay homage to the city’s modernist roots while honoring some of Austin’s mid-century architects. You can get a sneak peek at the homes here, but there are no photos allowed on the tour so those will probably be the only photos you see. 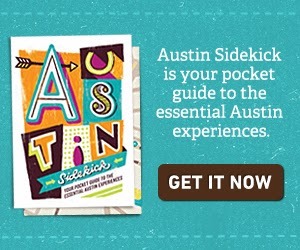 If you want to see more, you'll have to hit the Austin 1964 mid-century homes tour. I'll be at the Fehr home all day. Please come introduce yourself, I'd love to meet you! We're actually not able to make it. We have to take a short day trip out of Austin today. Hopefully something this interesting will be around again soon.